We are offering premium quality Laminates that provides protection against dust, water, smudge and strain. These are cost effective and come win various categories and specifications as per the demands of our clients. 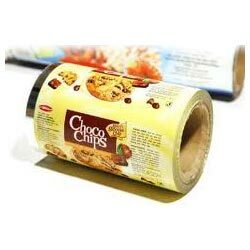 The laminates we offer are widely used for various stationary items, cosmetic products, dairy items, liquor etc. 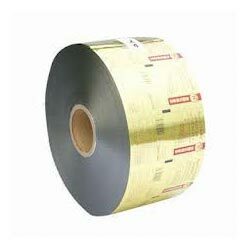 We make these laminates heat resistant, tamper proof, abrasive resistant and with clear printing. It is totally transparent and proven to help in increasing the life of the items or material on which these are applied on. We are offering supreme quality Matt Glossy Finished Laminates that give dark and shine finish. These are used in visiting cards, clothing tags, packing of stationary items, automobile spare parts, crockery, cosmetic items etc. We offer smooth and tamper resistant lamination solution to our clients. We provide matt glossy finished laminates in several standards as well as in customized forms. Our laminates are offered after going through several quality checks and verifications and only top notch material is used in manufacturing. Our company is engaged in developing Window Metalized Laminates that are used for covering the window glasses with metalized laminates that prevents the entrance of harmful light from entering. These are also installed in windows of homes and cars. We offer these laminates in several lengths, variant colors in standard as well as in customized form. Our range of laminates is of high quality and the laminates are scratch resistant. 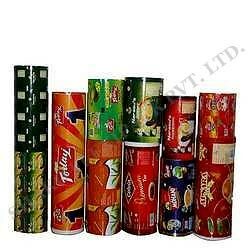 We are engaged in offering finest quality Laminated Rolls that are extensively demanded in lamination of documents, packaging boxes, manufacturing flooring, food & beverages and dairy products. This lamination is available in completely customized form and is easily incorporated. Further, our lamination rolls are temperature resistant and can tolerate extreme heat. We make these available in several standard and customized specifications. 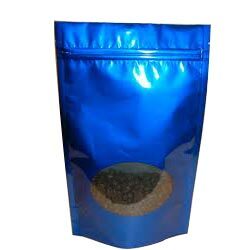 It offers leakage proof and air-tight pouching solutions. We develop prime quality Multi Layer Laminated Rolls that provide protection against smudge, stains and fingerprints. These rolls are demanded by various industries such as cosmetics, food, dairy, beverage, sanitary, publications, electronic products etc. 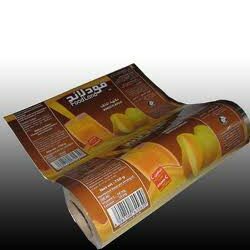 We make these lamination rolls available in several designs and colors as per the specifications of our clients. It is totally transparent and proven to help in increasing the life of items or material on which these are applied on. Protection against fingerprints & smudges stains etc.